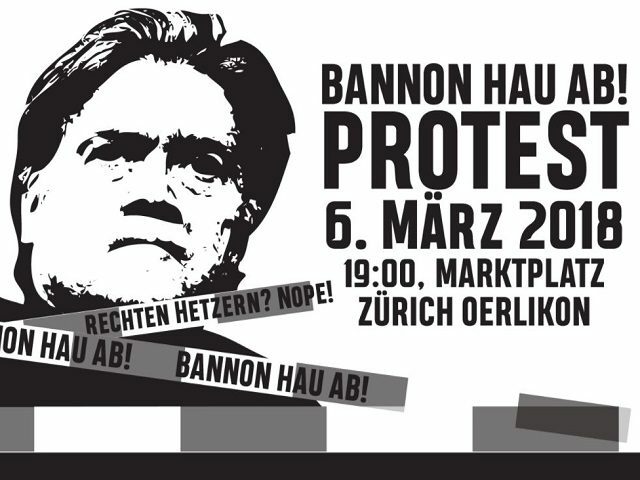 ZÜRICH — In Zürich for his first public appearance since leaving Breitbart News, Steve Bannon addressed a sold-out arena of more than 1,500 people on Tuesday evening as hundreds of demonstrators protested not far away. 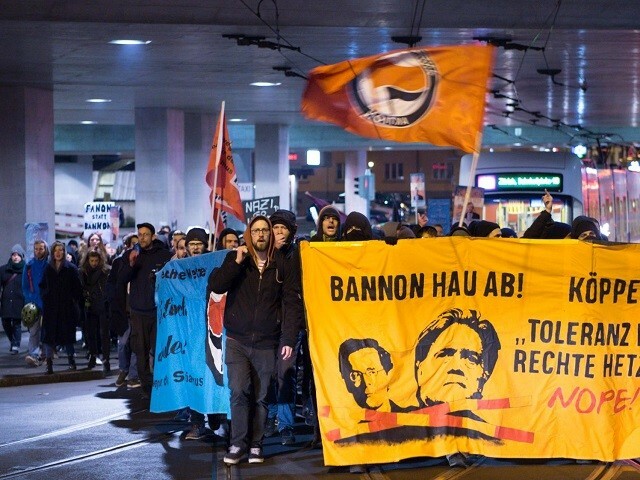 The BFS also created a webpage to protest the event, accusing Bannon of being a “racist beyond compare” and smearing Breitbart News with the same brush. “Bannon rescued Trump’s election campaign in 2016 and made sure Trump’s xenophobic and misogynist slogans reached voters,” it continues. Paradoxically, while the demonstrators railed against Bannon, insisting that he had no right to speak, inside the venue Bannon was defending free speech and the right of all to express their opinions, even those with whom we strenuously disagree. 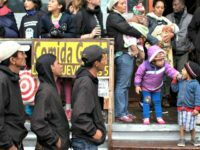 Informed of the protests, Bannon publicly recognized their right to do so as part of a free democratic society. The contrast of world-views could not be more evident. “The answer is no!” the socialists said. “The fact that such positions are defended with the sham argument of freedom of expression and given space and a hearing is not tolerable,” they added. 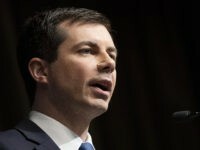 “The mass graves in the Mediterranean and on the U.S. southern border, the everyday life of violence against women, the toxic racism that pervades our institutions and our daily lives speak for themselves,” they said. “To tolerate the ‘opinions’ of Steve Bannon means to tolerate this violence,” they conclude. “Because racism, sexism, antisemitism and fascism are not opinions, but crimes!” the website reads. Apparently, however, slander, censorship, anti-Americanism, defamation of character, and repression of uncomfortable ideas are all just fine — at least in the minds of Swiss socialists.